Join the fun! 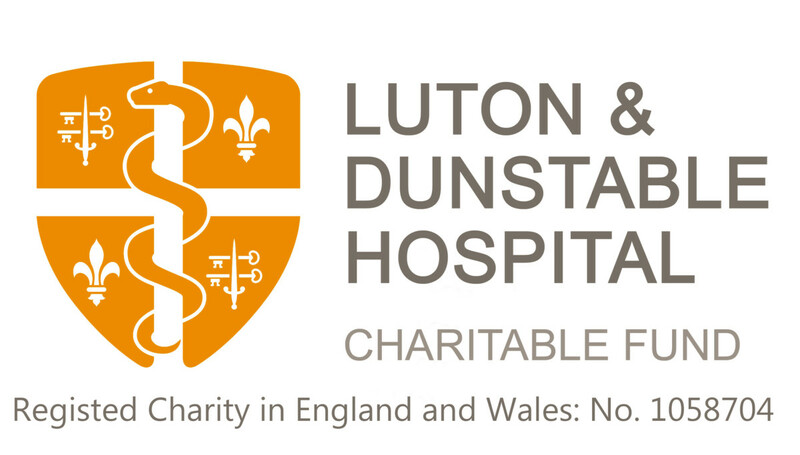 Sign up to one of the activities below and choose to support the Luton and Dunstable Hospital Charity. Pick an event that is fun for you, whether is a challenge, a run, or a social event, your support is needed. Sign up now and email us, so we can support your journey! Want to organise your own event or activity? That would be wonderful. The Fundraising Team is on hand to discuss your ideas with you and we are happy to provide guidance and advice along the way.